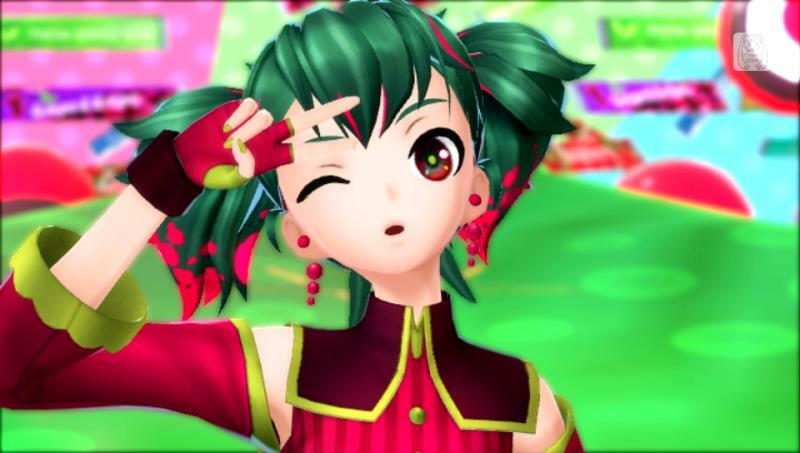 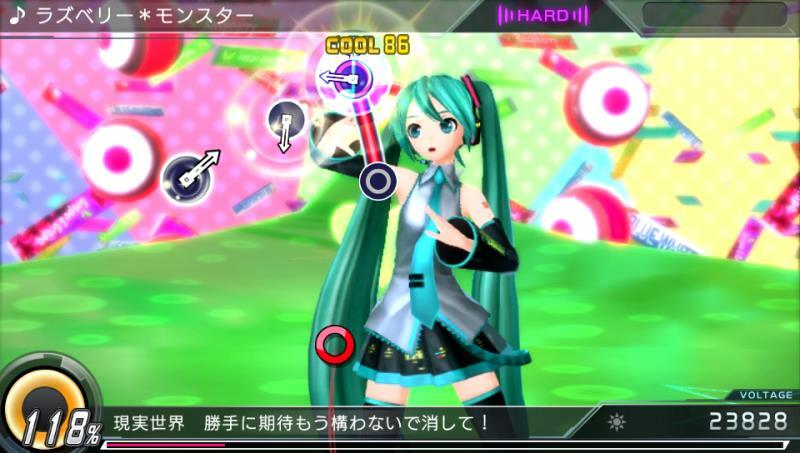 Sega has released a new set of screenshots for the upcoming Hatsune Miku: Project Diva X. 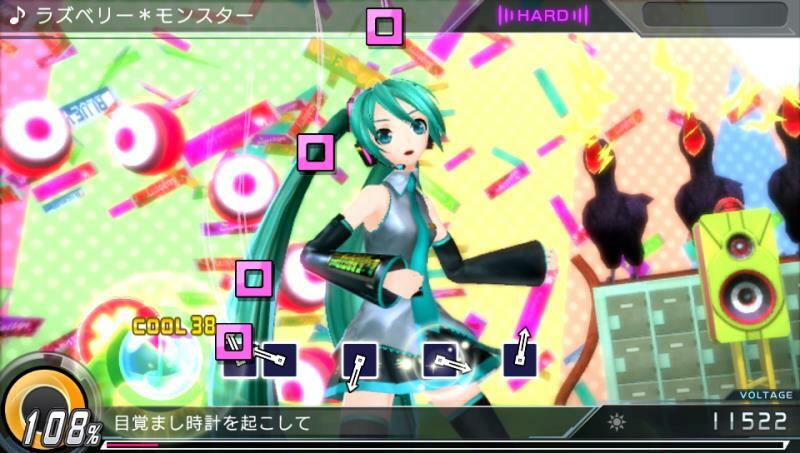 The new screenshots detail some of the new additions & features for the latest Project Diva release,as well as detailing what to expect in the ‘Live Quest Mode’. 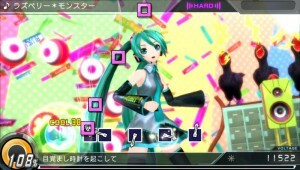 The ‘Live Quest Mode’ will see you touring five areas and completing quests with the other vocaloids, module & accessory combinations will also play a part, as you collect voltage to move onto a new area instead of just completing songs. 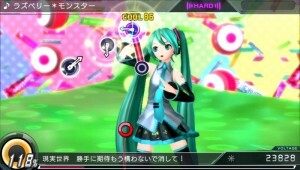 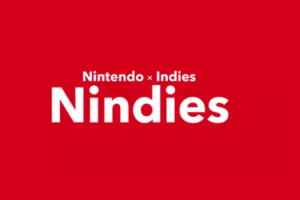 project Diva X also offers a new way to get modules, as well as the standard way of purchasing, by offering random module drops when certain challenges are met during a stage. 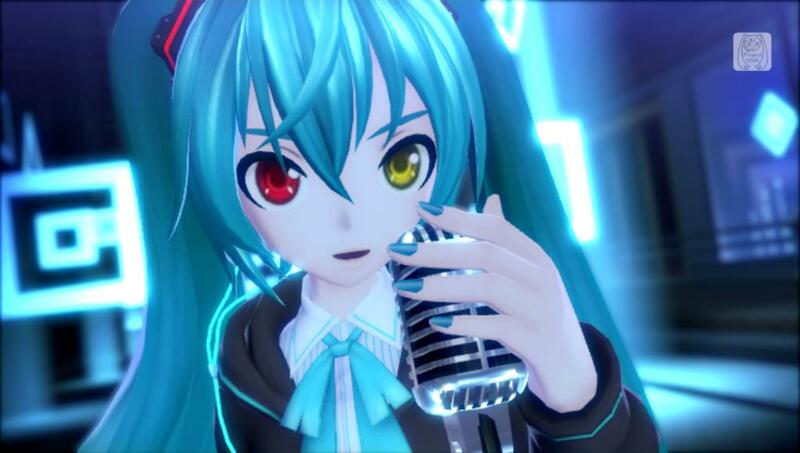 Hatsune Miku: Project Diva X is due to launch for PSVita in Japan during March 2016, with the PlayStation 4 following later in the year.